All of the photos included in this are uncopyrighted (or at least marked as such by the governmental entities controlling them). Since the American people have already paid for these NASA and NOAA images, they should be good for copying, using as computer wallpaper, etc. 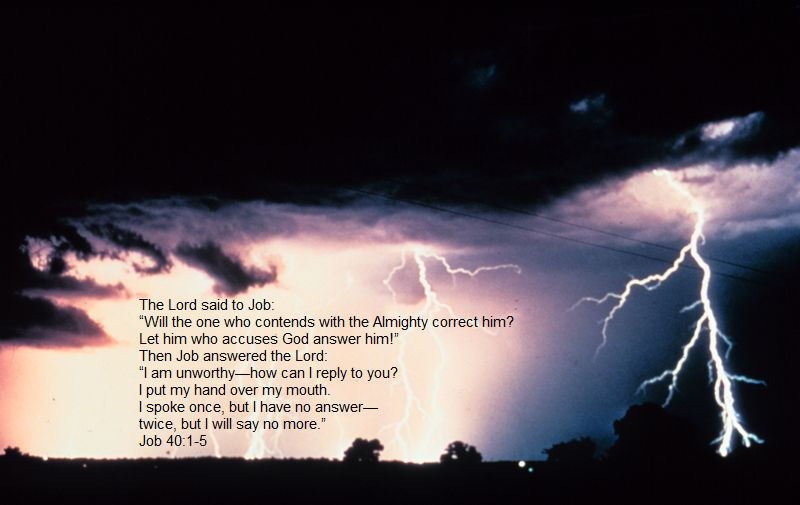 Hopefully, the Bible verses will be helpful to your day. 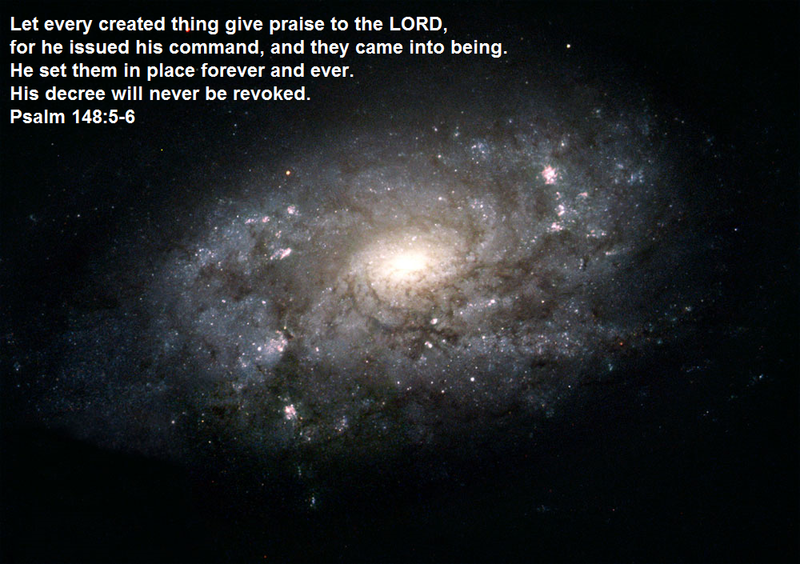 Psalm 148:5-6 Let every created thing give praise to the LORD, for he issued his command, and they came into being. He set them in place forever and ever. His decree will never be revoked. 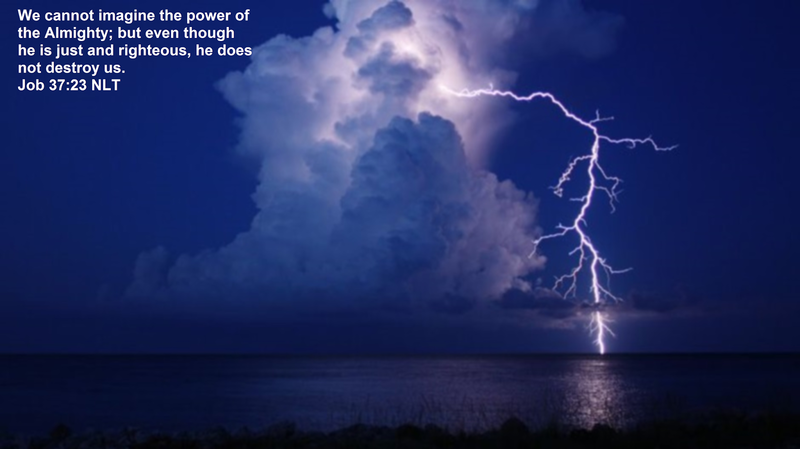 Job 37:23 We cannot imagine the power of the Almighty; but even though he is just and righteous, he does not destroy us.